This upcoming October will mark nine years since Apple released Siri, the original mobile-housed Artificial Intelligence (AI). This feature was just the start of the tidal wave of friendly, helpful voice-responsive technology. We now have Alexa, Google, and Cortana, among others. These Als have swiftly revolutionized commerce and advertising for digital marketers across the world. Never before could someone ask a question of a device and have it answer in a sensible, corresponding way! Als can now tell you where the nearest gas station is, the score of the most recent Wild game, what’s on your grocery list, and just about any other info-based question you might have. Research shows that by next year, fifty-percent of all search inquiries will be voice searches. In order to best capture this potential business, it’s imperative that your site be fully optimized for voice search as soon as possible. Already drastically impacting search results, digital marketing, and ecommerce on both a localized and national scale, voice search is here to stay—and we need to be ready for it. Embedded into countless apps and accessible through every mobile device, voice search has the potential to change the game—especially for businesses with an already strong online presence. The benefits of voice search for digitally-savvy businesses is not a recent concept, but is quickly rising in popularity as smart device users are increasingly reliant on digital personal assistants, and spoken commands or questions to handle their search queries. Although some skeptics view voice search as nothing more than a passing trend, several motivating factors beg to differ. As voice recognition technology improves and captures a wider range of regular users, the percentage of voice searching in relation to total searching will increase. Essentially, digital assistants like Apple’s Siri could eventually normalize voice search to the point that it becomes the most prevalent form of search overall! Despite the skeptics, an increasing number of people are convinced that voice search is (permanently) leading the way into the digital future. A study by Google shows that 55 percent of teens and 41 percent of adults already use voice search more than once a day to help with their inquiries. This number is only expected to rise as more consumers come to rely on the technology. In fact, 25 percent of 800 individuals recently interviewed by Hubspot think that all searches will be voice searches within the next 5 years, thanks to growing rates of usage. 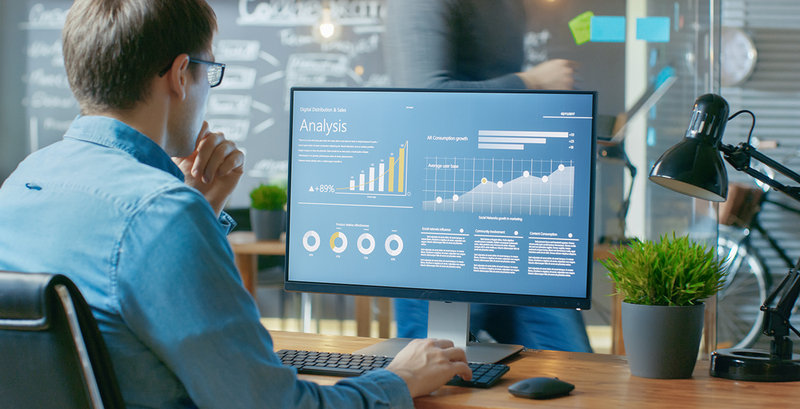 Whether or not you agree with this train of thought, optimizing your website for voice search—particularly Google voice search—will be crucial to keeping up with the fast-approaching evolution of business and digital marketing technology. Though the time has not yet come for every business to cater its website and content entirely to voice search capability, it may well come soon, and with more speed than expected. Thanks to the ever-evolving world of social media, web developers and digital marketers have learned to roll with the punches, improving methodology and growing competition within the industry every step of the way. The increasing demands for voice search compatibility are forcing businesses—corporations and mom-and-pop shops alike—to quickly accommodate for mobile, where a majority of voice searches take place. A unique challenge, accommodating for these capabilities requires an entirely new, marketing frame of mind. Ultimately, voice search won’t just change website configurations and the marketing of them, it will alter SEO altogether. To evaluate your site’s current performance, take Google’s mobile-friendly test today. This informative, user-friendly test will help to illustrate how well your current website content and configuration ranks with mobile and voice search compatibility. If yous site tests well, your webpage will land high in the rankings when a consumer asks their smart device a related question. If not, invest the time to tailor your site and SEO strategies for voice search optimization. As typed searches continue to decrease, and voice searches increase, businesses – even those with great products and local influence – risk losing potential profits for every search that is not compatible with vocal inquiries. 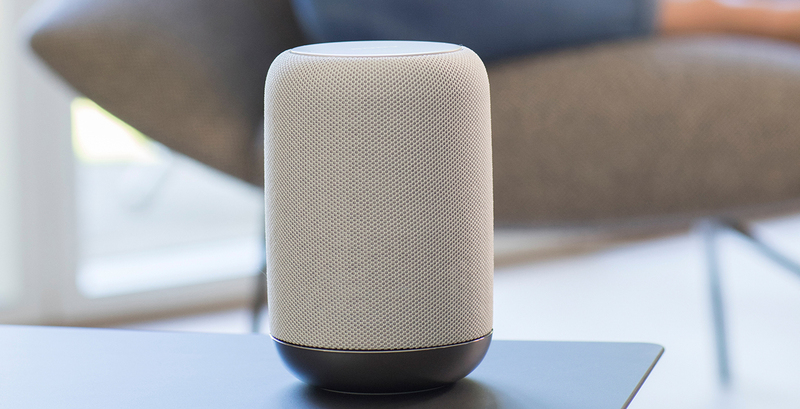 By building your site to work successfully with increasingly prominent voice search capabilities, you’ll be taking advantage of AI technology and positioning your business for success. This way, you won’t just get by in the upcoming age of voice search, you’ll thrive. Lacking confidence in your site’s voice search optimization? 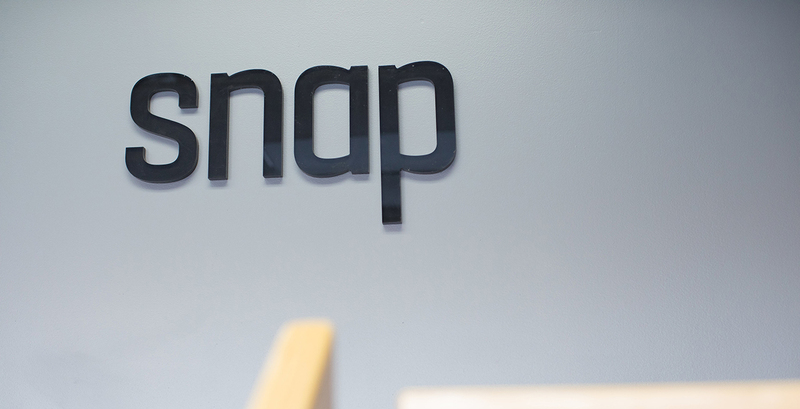 Call or message Snap today and let our experts on all things digital strategize ways to better optimize your website.